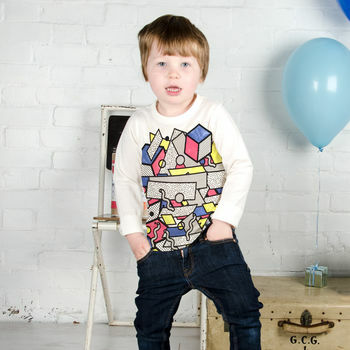 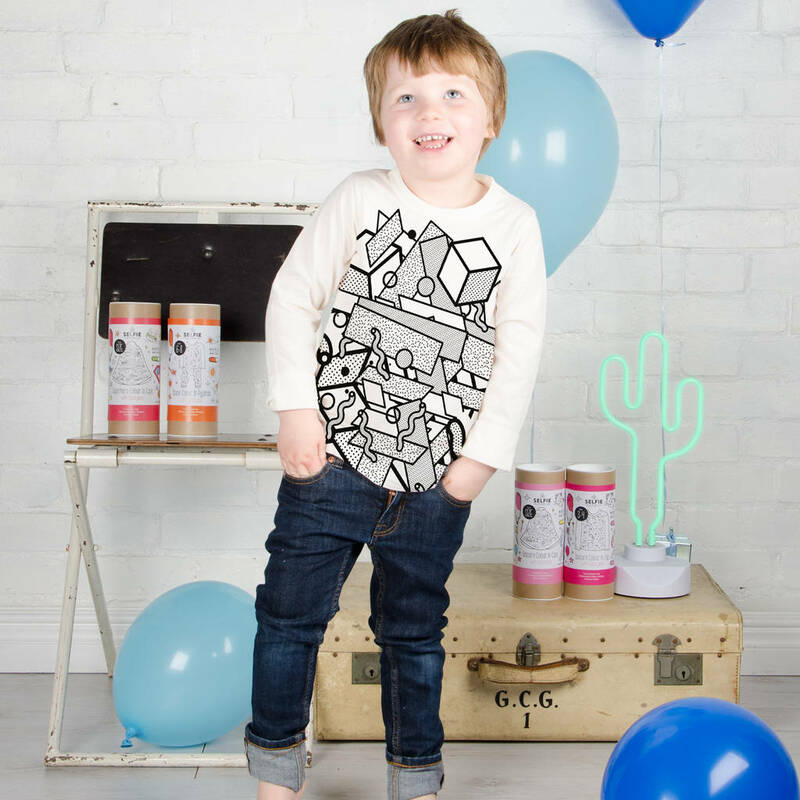 Get your little ones in the creative spirit with this neo memphis colour in top, including six fabric pens. 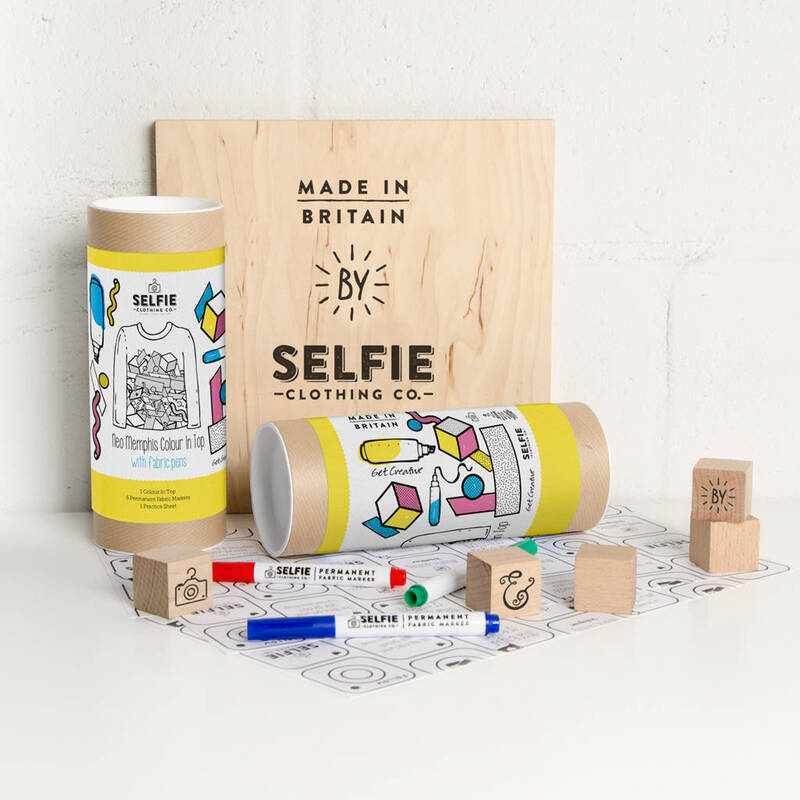 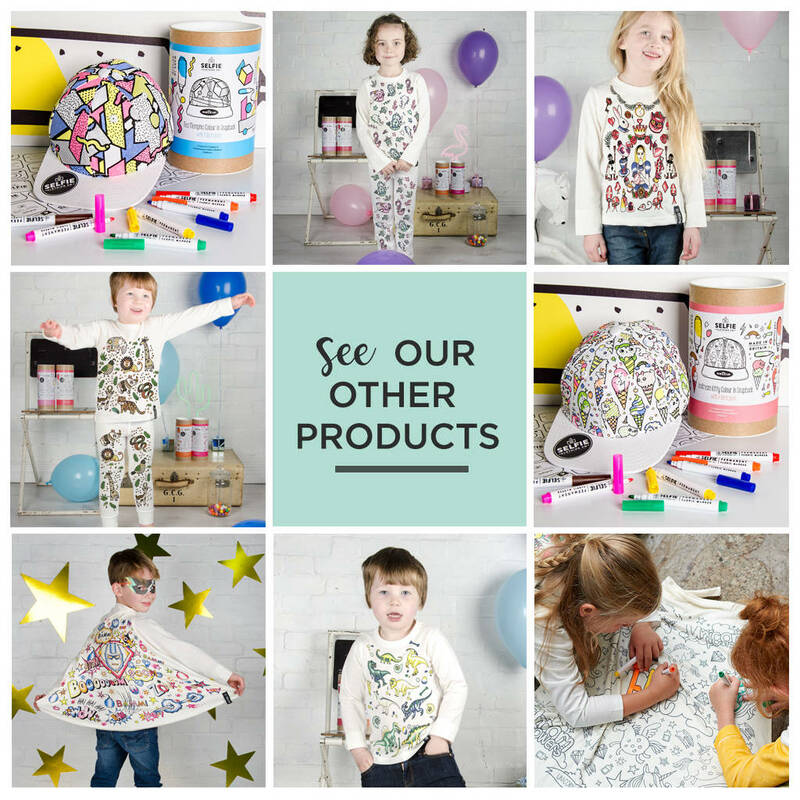 This beautifully packaged children's colour in kit makes the perfect gift for any creative kid. 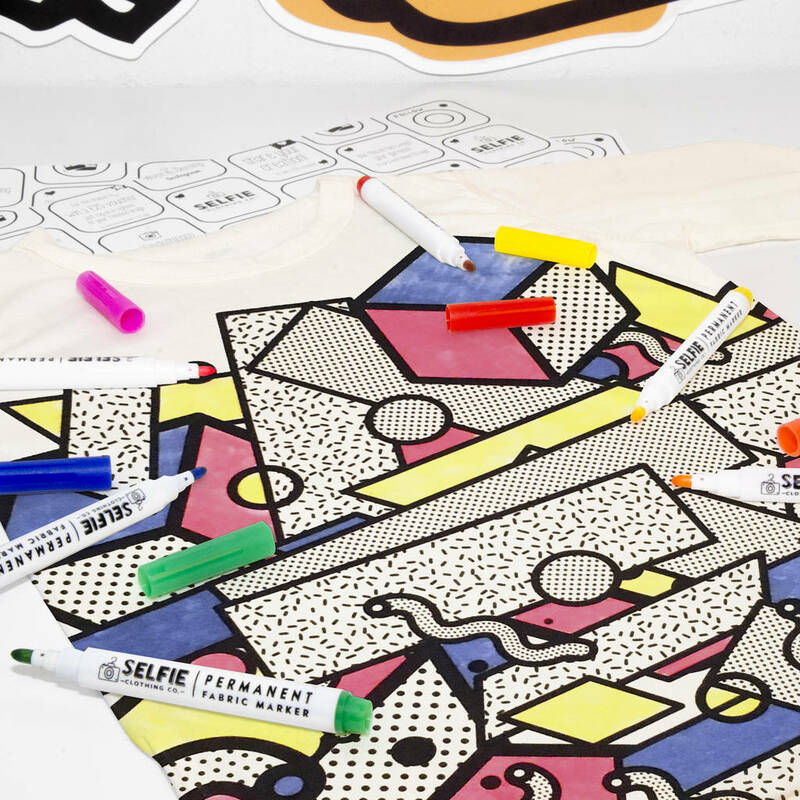 The kit includes; a long-sleeved round neck top, six fabric colour in pens and a colour in practice sheet available for ages 2-10. 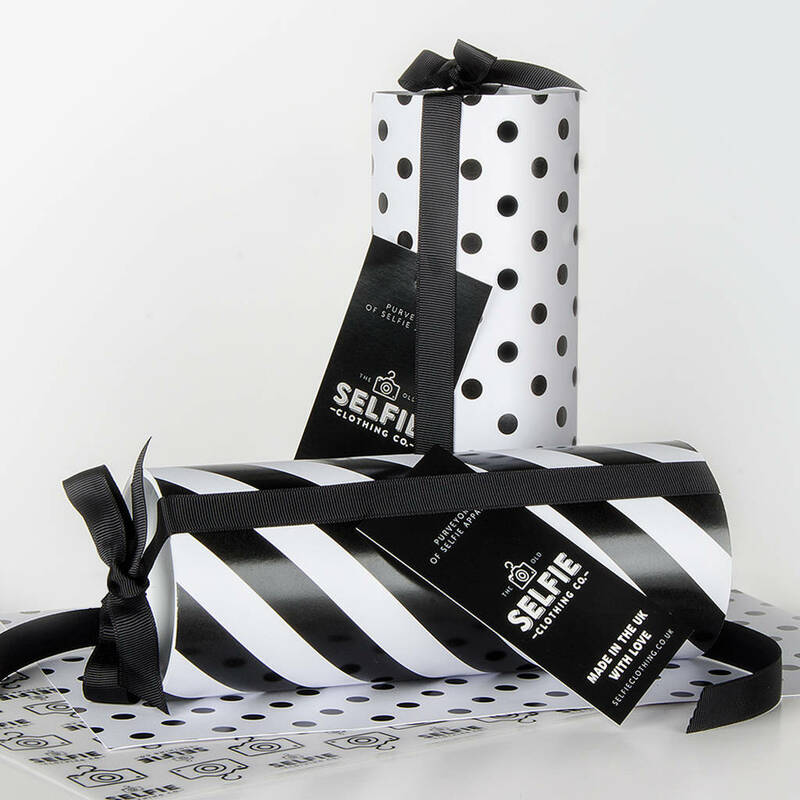 Packaged Product is 21cm x 8cm x 8cm, 230g. 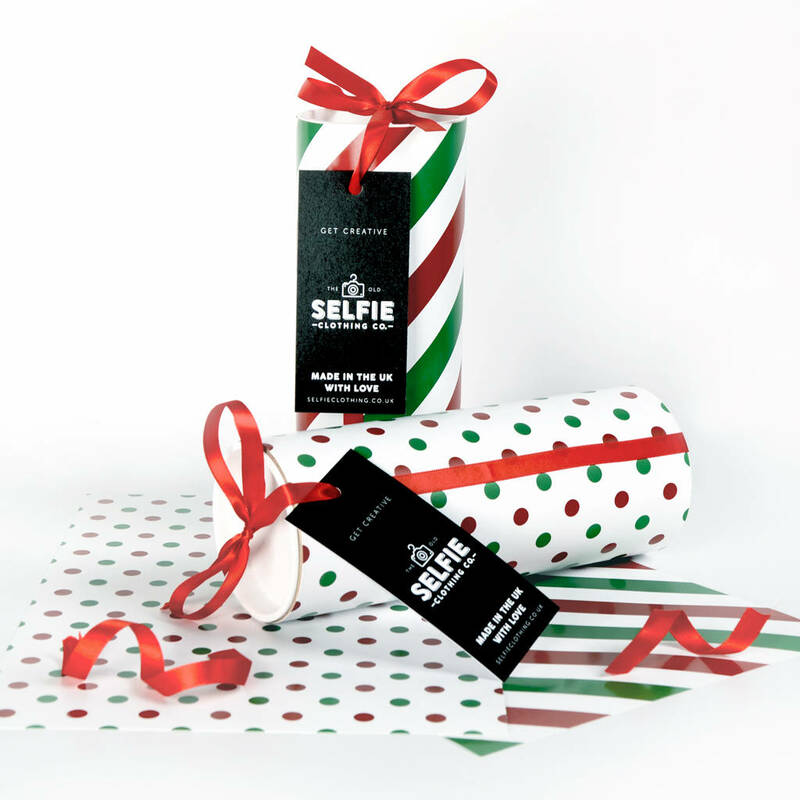 This product is dispatched to you by Selfie Clothing Co.